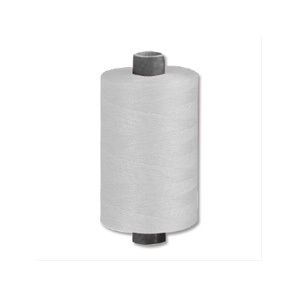 Thread designed for light weight materials. Suitable for use on dresses, skirts, blouses, hosiery items, household linen and curtains. It is also suitable for use in overstitching and edging in the clothing industry owing to its appearance and multi-purpose characteristics.